We have received input and feedback on the Retail Format Glossary. We have updated the glossary and e.g. included some shopping centre terms. 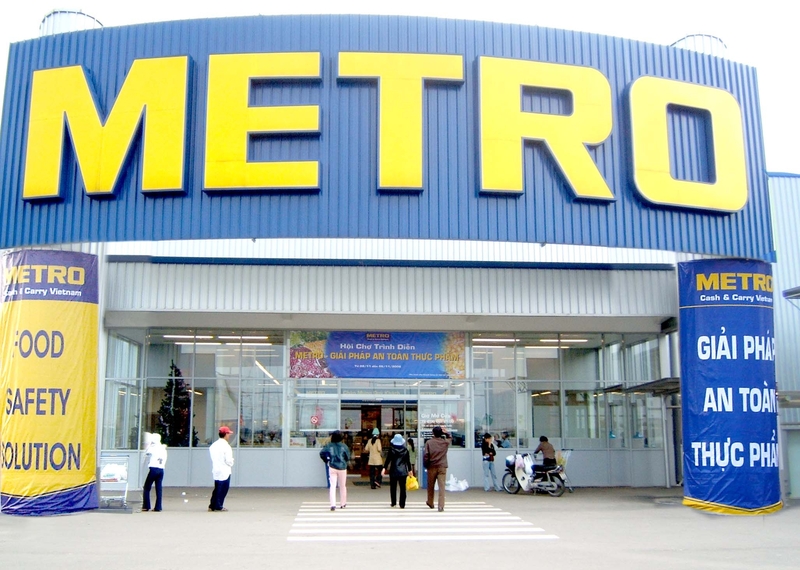 Do you also find it difficult to differentiate between a supermarket and a hypermarket? And what is the difference between a discounter and a cash and carry retailer? What is a category killer? Especially the food and grocery retailing comes in many different formats and the formats are varying depending on the range they carry and the size of the store. Not to forget about the price level. Just to make things a little bit more complicated, the formats are also judged from the turnover. Let’s give an example close to thegoodpeople.se. According to general specification IKEA is classified as a speciality store. The description of this is a general merchandise retailer that concentrates on selling one goods or service line. The specialty is home furnishing. Many of IKEA competitors are home furnishing retailers but nowadays the competition is no longer easy to identify. 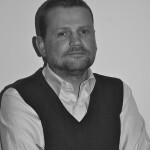 Today retailers come in many diverse formats and face many non traditional competitors. Many retailers increasingly sell large amount of merchandise outside their core segments, thus placing themselves in a new competitive environment. This has lead to every retailer, while doing competitor research, must look at different formats. The glossary describes general well-known retail formats whilst there may still be linguistic differences between Europe and USA. Hopefully you will be able to use it in your work or studies or just to be able to understand what a particular word or phrase means. A shopping centre anchor is a retailer around which the centre is built. It provides the initial power that draws customers to the centre. A big-box store is a store contained within one large usually single-story building that is surrounded by several acres of parking. The size usually varies from 10.000 m2 to 20.000 m2. 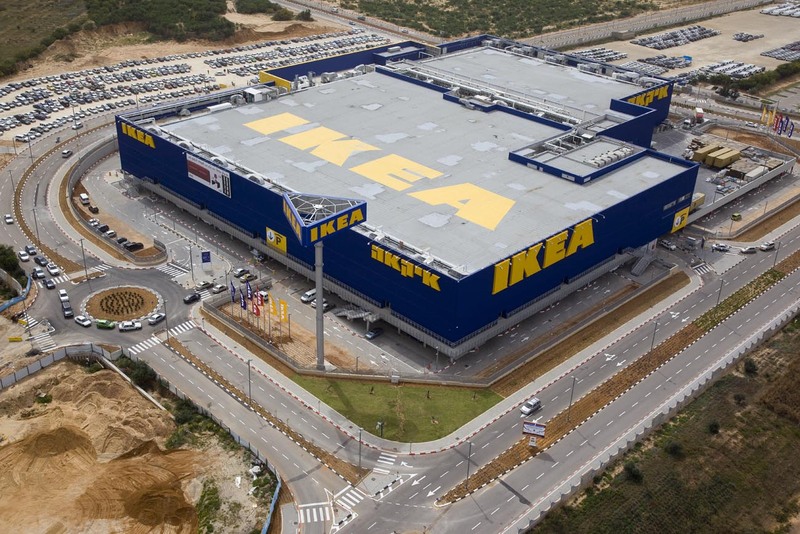 IKEA is normally bigger. A retail chain, typically a national chain that is the dominant retailer within a trade area for a particular category of merchandise is called a category killer. A cash and carry retailer offers product assortment to professional customers at wholesale prices. Cash and carry outlets trade in a variety of products, which gives small-scale businessmen the opportunity to shop under one roof”. By definition they are between 9-13.000 square meters. Turnover is $1-1, 5 million / week. They carry around 10.000-15.000 products. Example: Metro, Makro and Costco. Unites supermarket and general merchandise sales in one facility, with general merchandise typically accounting for 25 percent to 40 percent of total store sales. A moderate-sized, planned shopping facility with a branch department store, a variety store, and/or a category killer store, in addition to several smaller stores. About 20,000 to 100,000 people, who live or work within 10 to 20 minutes of the centre, are served by this location. 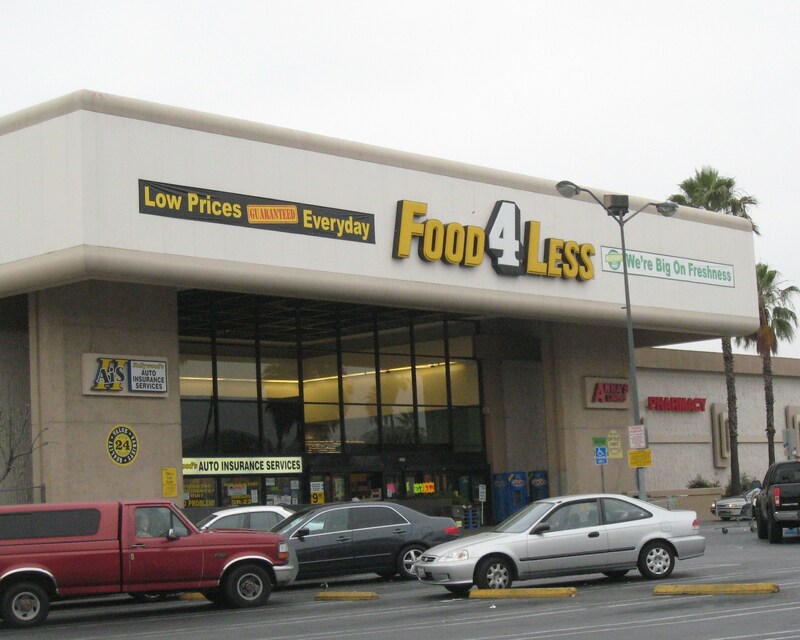 A food-oriented retailer that is well located, is open long hours, and carries a moderate number of items. 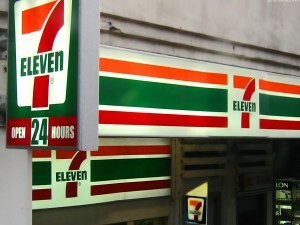 It is small, has average to above-average prices, and average atmosphere and customer services. 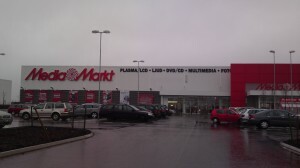 The store has less than 280 square meters and is selling products from at least 8 different grocery categories. 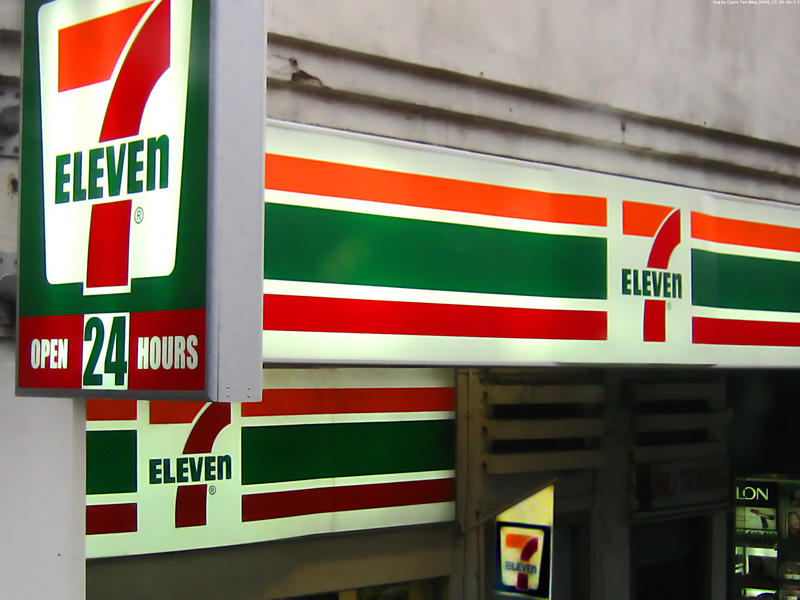 A convenience centre is typified by a quick-stop convenience store, such as a 7-eleven, which either is in a free standing building or adjacent to a neighbourhood centre or combined with one or two other convenience stores. A departmentalized food store that emphasizes a wide range of food and related products; sales of general merchandise are rather limited. A shopping facility with a wide range of consumer products offering a choice of merchandising lines at different price points. Department stores are usually part of retail chains situated around a country. Fashion goods, home electronics and home furnishing products are typical consumer goods offered in a department store. 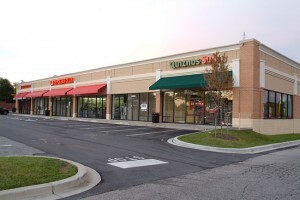 A retail outlet with a trading area much larger than that of a competitor with a less unique appeal to customers. It offers a better merchandise assortment in its product category, promotes more extensively, and creates a stronger image. Do it your self retailers (DIY) are also known as Home-improvements centre. 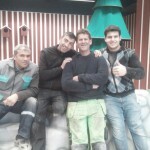 They are approaching people who like to do things by themselves to make changes at home. 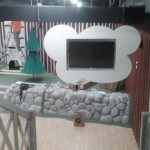 Typical communication is the 1-2-3 steps on how to do various installations. Some of them also offer courses in do-it-yourself. They normally also offer home improvements literature to stimulate and encourage people to do many jobs by themselves. A multi line merchandising firm under central ownership. It is also known as a retail conglomerate or conglomerchant. A manufacturer-owned store selling that firm’s closeouts, discontinued merchandise, irregulars, cancelled orders, and, sometimes, in-season, first-quality merchandise. Has many retail vendors offering a range of products at discount prices in plain surroundings. Many flea markets are located in non-traditional sites not normally associated with retailing. They may be indoor or outdoor. A retailer that is larger and more diversified than a conventional supermarket but usually smaller and less diversified than a combination store. It caters to consumers’ complete grocery needs and offers them the ability to buy fill-in general merchandise. Hypermarkets are very much a French concept. This is a store selling food and non-food goods in an extremely large self-service retail outlet with a warehouse appearance. Upscale national-chain specialty stores with dining and entertainment usually in an outdoor setting. 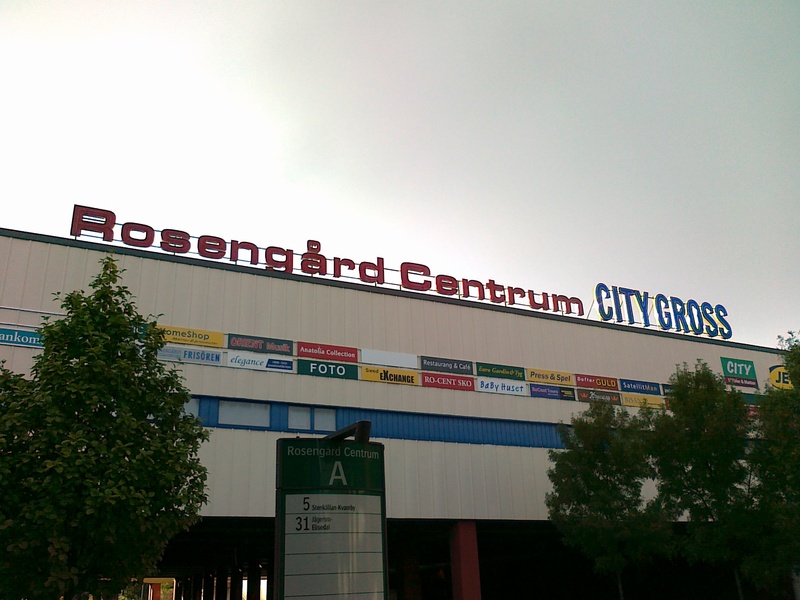 Is a shopping centre consisting of shops with entrances facing in to the centre’s interior. An enormous planned shopping centre with 1-million-plus square feet of retail space, multiple anchor stores, up to several hundred specialty stores, food courts, and entertainment facilities. An unplanned shopping area that appeals to the convenience-shopping and service needs of a single residential area. The leading retailer is typically a supermarket, a large drugstore, or a variety store and it is situated on the major street(s) of its residential area. 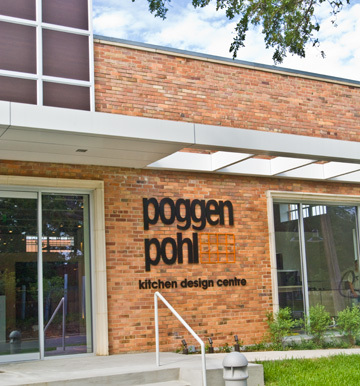 A neighbourhood centre is oriented around convenience goods and personal services that serve the daily needs of people living within a ten-minute drive. The principal tenant is a supermarket. 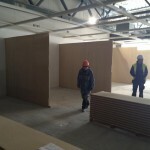 The size varies from 3.000 m2 up to 10.000 m2. It serves 3,000 to 50,000 people who are within 15 minutes’ driving time (usually fewer than 10 minutes). 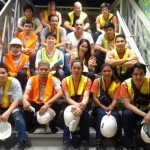 The major tenants of the center who are widely recognised regionally, nationally or globally. 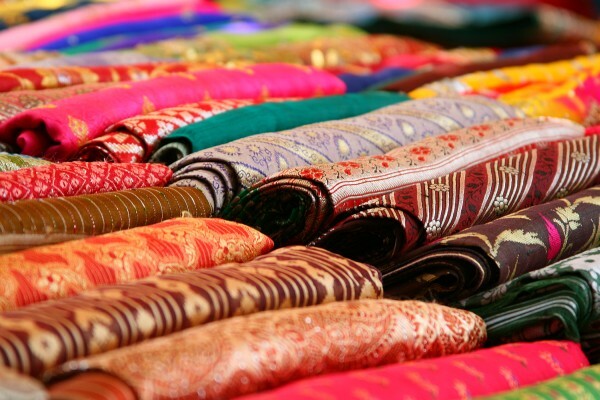 Features brand-name apparel and accessories, footwear, linens, fabrics, cosmetics, and/or house wares and sells them at everyday low prices in an efficient, limited-service environment. 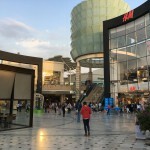 An off-price centre is a fashion mall that sells high-end, brand name goods at prices that are significantly lower than prices for the same merchandise in speciality store (Not very common in Europe). 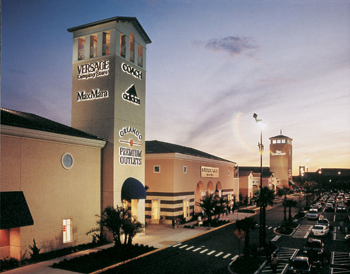 An outlet centre is a shopping centre made up of a collection of factory outlet stores. It has no specific anchor and is regional in its drawing power. An outlet that does not create its own traffic and that has no real trading area of its own. 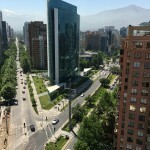 Consists of a group of architecturally unified commercial establishments built on a site that is centrally owned or managed, designed and operated as a unit, based on balanced tenancy, and surrounded by parking facilities. The definition of a power centre is a type of centre containing multiple anchors that sell staple products, hard goods, and discount merchandise. The size often varies from 25.000 m2 up to 100.000 m2. The anchors represent 80-90 percent of the space compared with 55 to 65 percent in malls. A power centre attracts big-box retailers such as Toys R Us, Office Depot, and MediaMarkt. The trade area is often of the same size as a regional shopping centre. The status reached by a company that is dominant in some aspect of its strategy. Consumers view the company as distinctive enough to become loyal to it and go out of their way to shop there. Occur with an operations strategy that requires multiple outlets in a chain to conform to relatively uniform construction, layout, and operations standards. 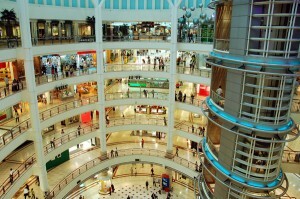 The area of a shopping centre that is leasable to tenants, expressed in square feet or square meters. This is the British expression for a Power Centre, Strip Mall or a configuration of big box retailers. It is a Shopping Centre without an indoor mall. 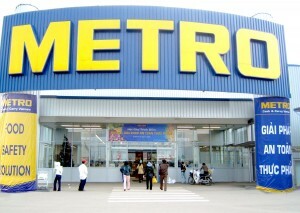 A large retail park is 20 000 m2 plus , medium 10 – 20 000 m2 and small ones 5 – 10 000 m2. 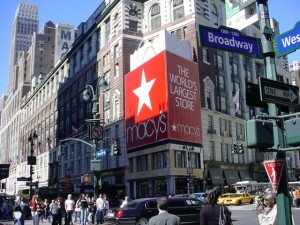 An unplanned shopping area in a city or town that is usually bounded by the intersection of two major streets. 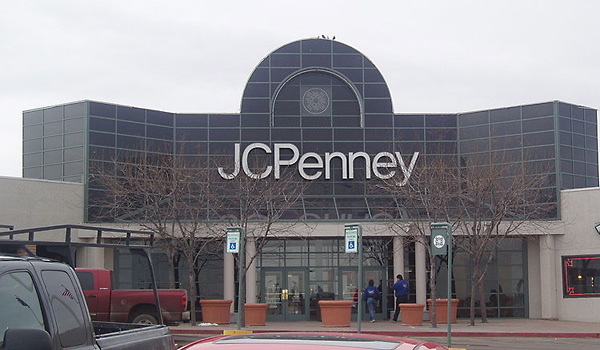 It has at least a junior department store, a variety store, and/or some larger specialty stores — in addition to many smaller stores. 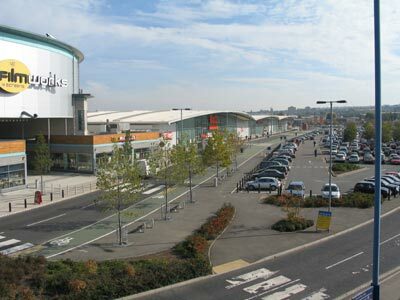 Is one or more buildings with many retailers in an environment connected with walkways where visitors can easily walk from one shop to another and offering parking facilities. 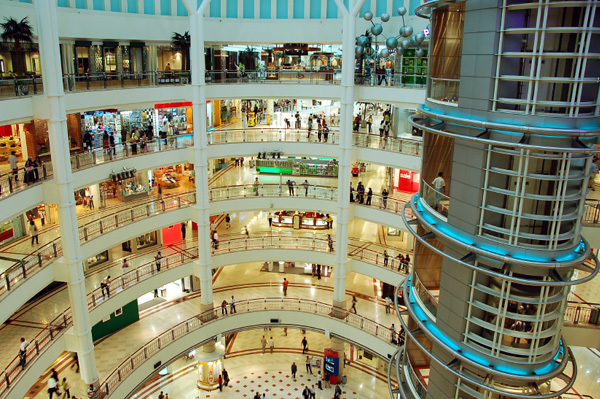 Comparison based shopping centres: Retailers typically selling fashion products like clothes and shoes, toys, gifts, home furnishing items, luxury products, home electronics etc. 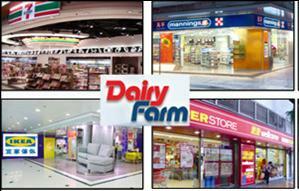 They are often found in city centres and without an anchor store. Convenience based shopping centres: Here you find products consumers buy frequently and has typically a hypermarket as an anchor store. The centres are normally found outside the city centres. A speciality store is a general merchandise retailer that concentrates on selling one goods or service line. In one way IKEA is a speciality store and the speciality is home furnishing. Traditionally speciality stores are stores that are within a segment of the home furnishing such as kitchen and bathroom dealers. It can also be fabric, rugs or lamp shops. A strip centre is a shopping centre in a linear configuration without a mall. The shop entrances face the parking lot. A special type of combination store that blends an economy supermarket with a discount department store. 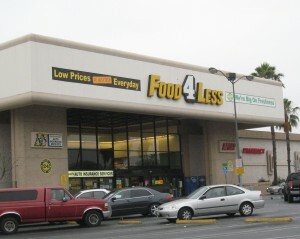 A self-service food store with grocery, meat, and produce departments and minimum annual sales of $2 million. This retail category includes conventional supermarkets, food-based superstores, combination stores, box (limited-line) stores, and warehouse stores. 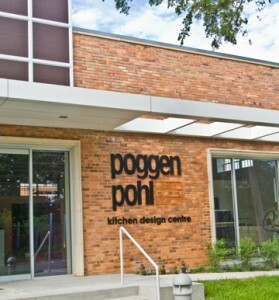 A regional centre provides general merchandise, apparel, furniture and home furnishing in depth and variety, as well as a variety of services and recreational facilities. It is built around three or more full-line department stores (in UK and USA) or around a hypermarket and two more big anchors (such as DIY, IKEA) generally not less than 10.000 m2 each. The total size of the centre varies from 75.000 m2 up to 150.000 m2. 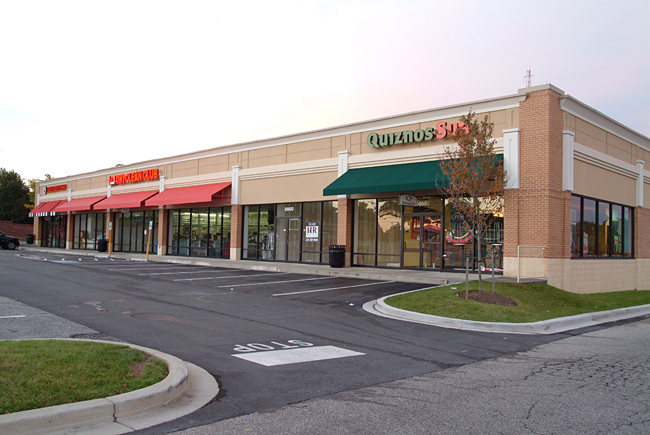 A type of retail location where two or more stores situate together (or in close proximity) in such a way that the total arrangement or mix of stores in the district is not the result of prior long-range planning. A retail store that handles a wide assortment of inexpensive and popularly priced goods and services, such as stationery, gift items, women’s accessories, health and beauty aids, light hardware, toys, house wares, confectionery items, and shoe repair. 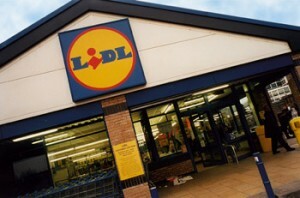 A food-based discounter offering a moderate number of food items in a no-frills setting.